If you or someone you care about has been injured by somebody else’s negligence, an already difficult time can be made all the worse by an uncooperative insurance company. At Jaffe & Erdberg, we are dedicated to championing our clients’ rights to receive fair compensation for their personal injury or wrongful death claim. We handle insurance adjusters and insurance attorneys every day—and we are pretty good at it. We know to navigate this process and negotiate or litigate for the best possible outcome. We are ready to help you seek justice. Why Contact Our Birmingham Personal Injury Attorneys? We make ourselves available whenever you need legal support. We are prepared to meet with you after normal business hours, including on weekends. You can also call us around the clock. We return your phone calls and keep you in the loop, giving the utmost attention and diligence to your case. Don’t wait to get the experienced legal advocacy you deserve on your side. Contact our team today. At Jaffe & Erdberg, we represent individuals and families throughout Alabama who have been affected by serious vehicle accidents. Well-versed in auto, motorcycle, and trucking accident claims, we have recovered millions of dollars for our deserving clients for hospital costs, loss of income, and pain and suffering. 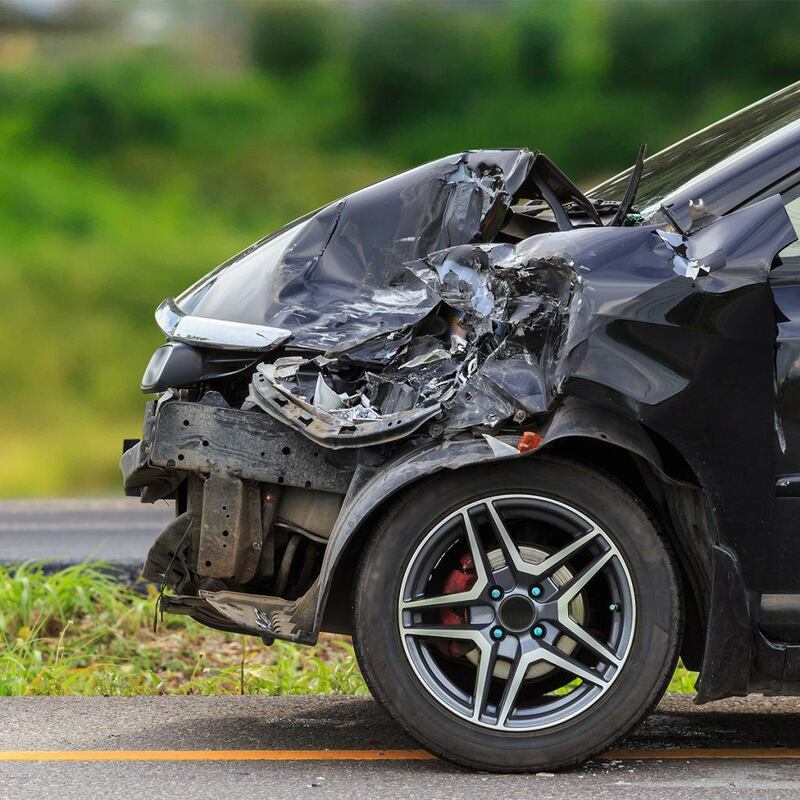 From auto accidents and workers’ compensation to 18-wheeler accidents and wrongful death cases, our Birmingham personal injury lawyers are devoted to helping our clients assert their rights, gain financial recovery, and move forward. One of Attorney Mark’s first jury trials was a case representing a woman who was injured in a car wreck. State Farm and both independent witnesses at the scene claimed that the wreck was her fault. However, he went with his gut, which told him that their stories just didn’t add up. State Farm offered the client nothing, so the case went to trial. The jury believed his client and not the witnesses and ordered State Farm to pay exactly what the client asked. This is just a small example of the type of work our firm does for our clients. If you hire us, it means in effect that you’re the boss and deserve to be treated as such. We will keep in regular communication with you so that you always know where you stand and can make confident, fully informed decisions. When the case is over, our clients come into the office and we provide them the check for their recover. They are usually pretty excited and sometimes, we’ll even get a hug. Seeing a client excited over the results we secured for them is the most rewarding part of our jobs. Allow us the honor of representing you during this challenging time!